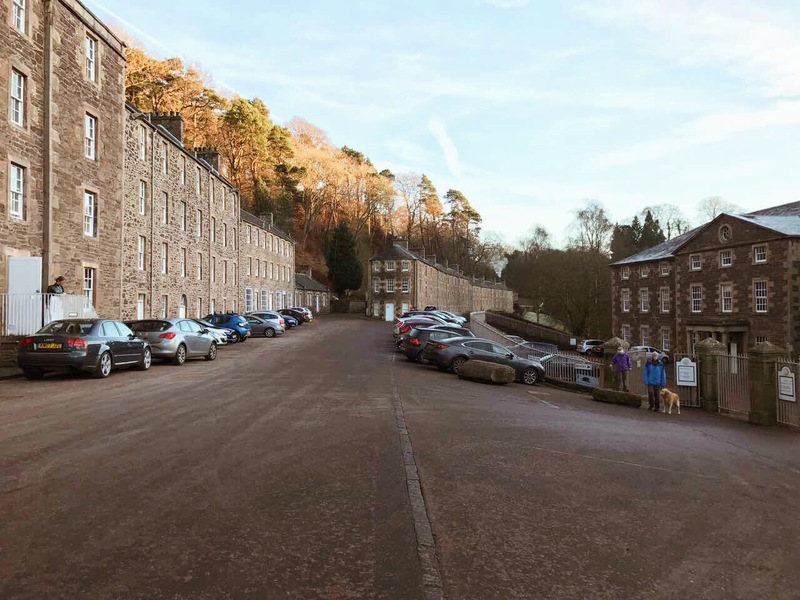 New Lanark is one of the most attractive villages you're likely to come across. 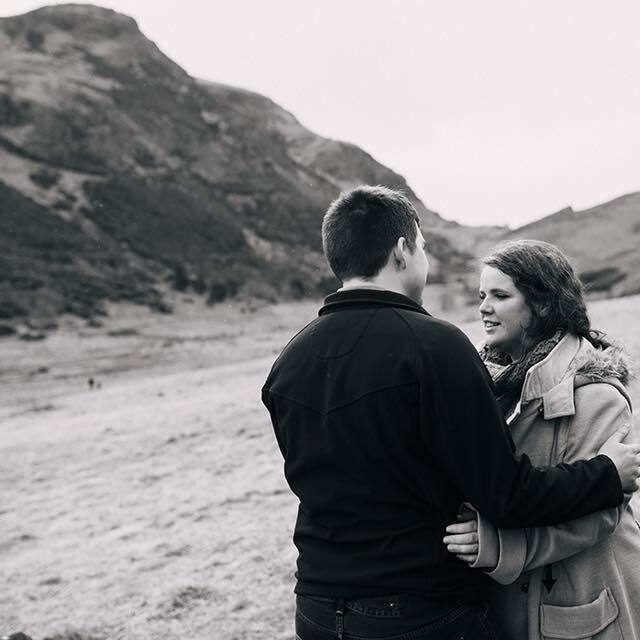 Nestled in a gorge on the River Clyde, the beautiful scenery and impressive buildings combine to form a dreamy little place where it's easy to spend hours just taking in the sights. 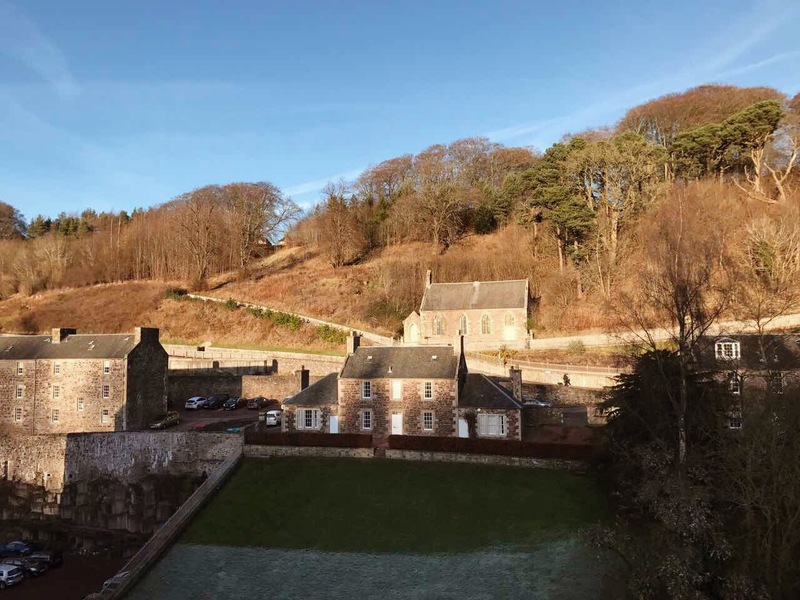 However, this wee dreamboat of a village has much more to offer - it's home to the New Lanark World Heritage Site and Visitor Centre, which offers a fascinating glimpse into 18th-century life here when the village was home to thousands of people working in the cotton spinning mills. 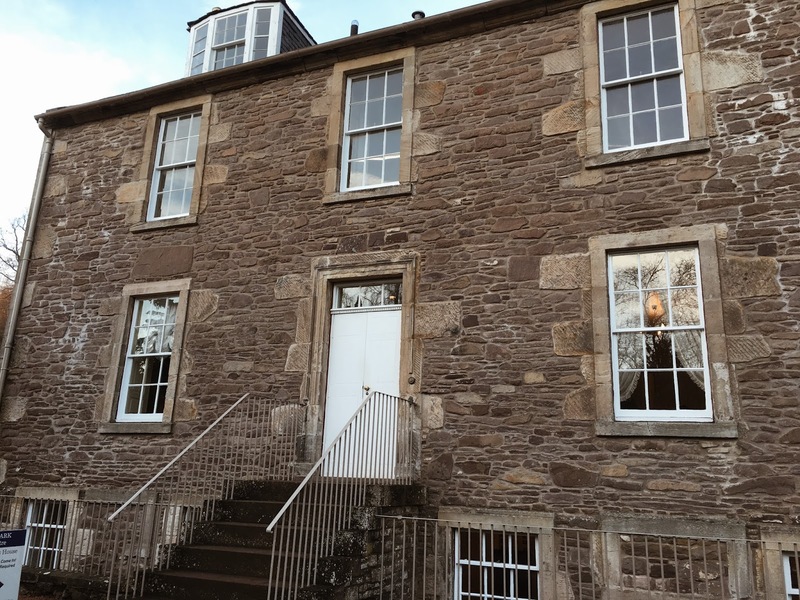 When I was invited along to visit the site as part of Visit Scotland's year of History, Heritage and Archaeology, I jumped at the chance to explore a place that changed the lives of the working class. 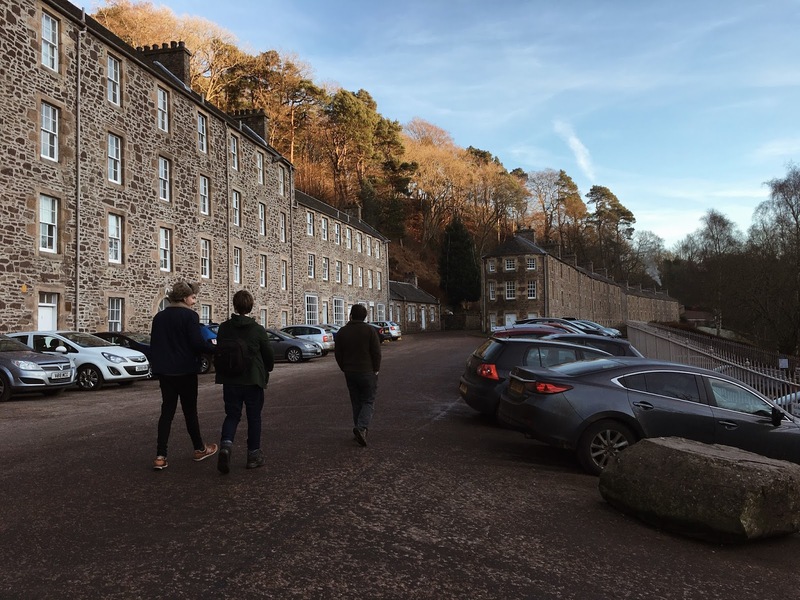 I had visited New Lanark once before - a very long time ago when my brother and I were treated to a day out by my dad - and I'd visited the site last year when we walked along the Falls of Clyde. Even so, I still caught my breath as I caught my first glimpse of the village. It is so charming and elegant, it is hard to imagine it as a bustling hive of activity; at their peak, the mills employed 2500 people. That's not to say it isn't still busy: alongside the visitor centre the village is home to a hotel, a youth hostel, has 65 private households (how lucky are they to live here?! ), is a nature reserve, produces hydroelectricity and its own ice cream (! 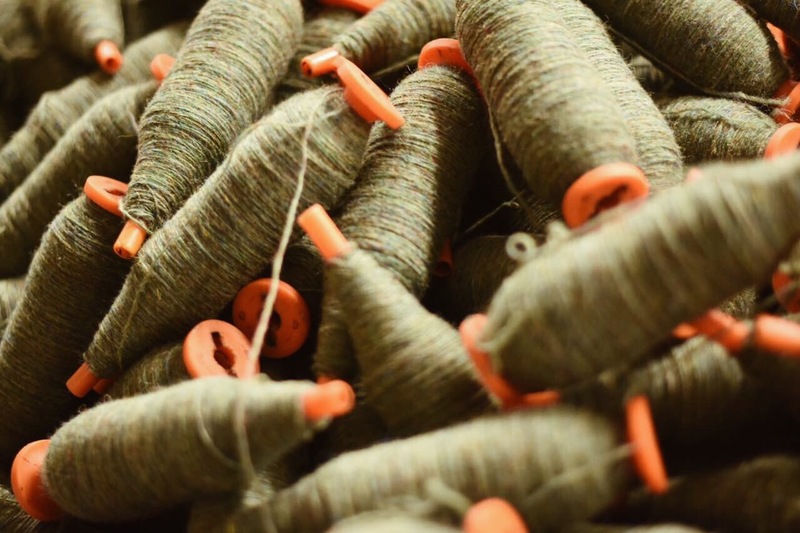 ), and still spins its own wool. There's a lot going on! 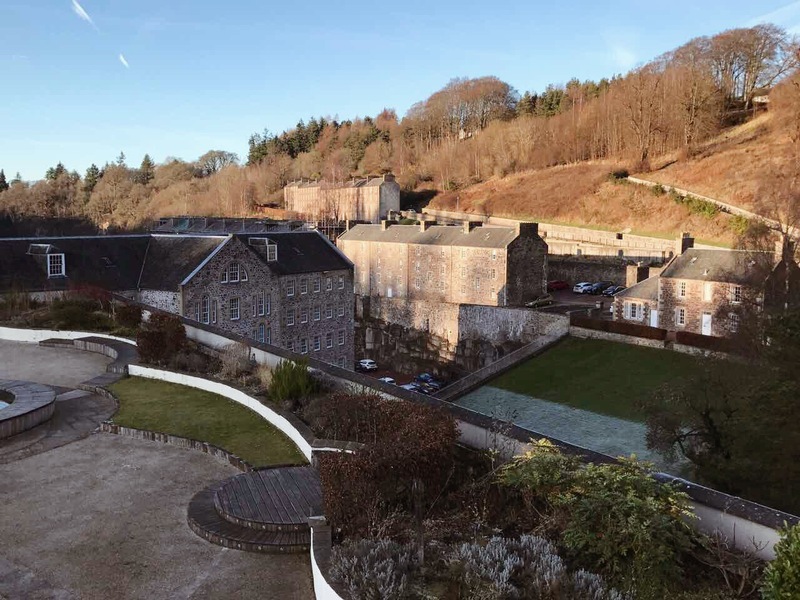 From the early 1800s, New Lanark mill was run by Robert Owen, a man who adopted a Utopian Socialist approach to the site and its workers, introducing social, educational and welfare reforms. 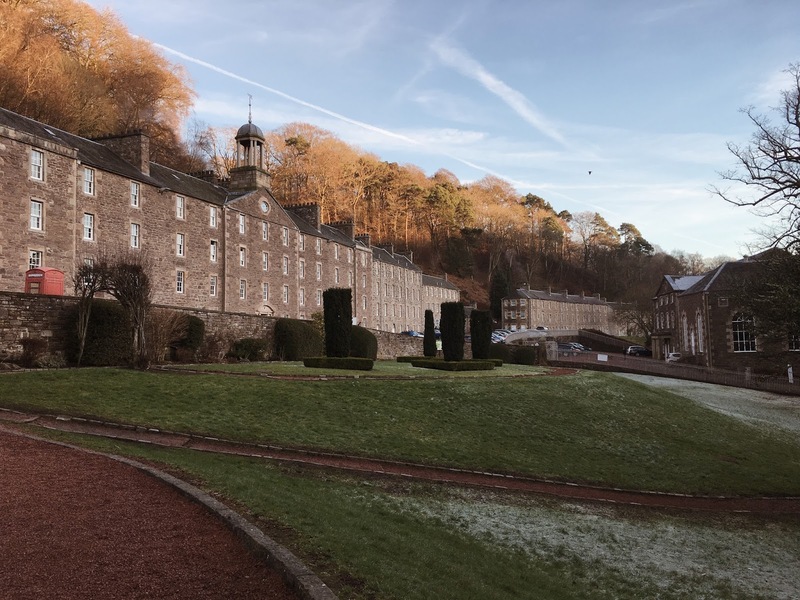 He transformed the lives of the people who lived and worked at New Lanark, with shorter working hours, better housing and introducing a form of health insurance to protect the earnings of anyone who fell ill. 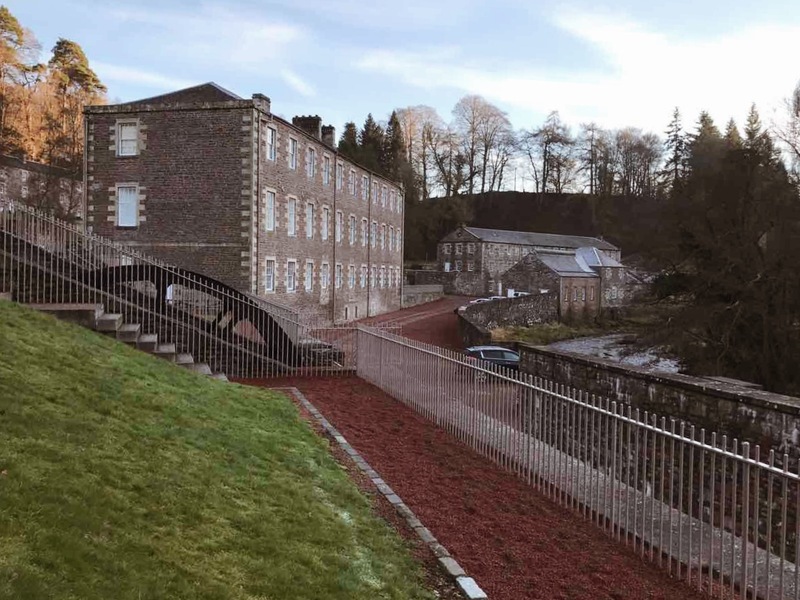 This was revolutionary for the day, and although the work was still long and hard-going, there was a world of difference between life at the New Lanark mill and most other 19th century workplaces. We entered the visitor centre and were greeted by a friendly and helpful staff member, who helped us with our tickets and gave us a map directing us to all the major points of interest. 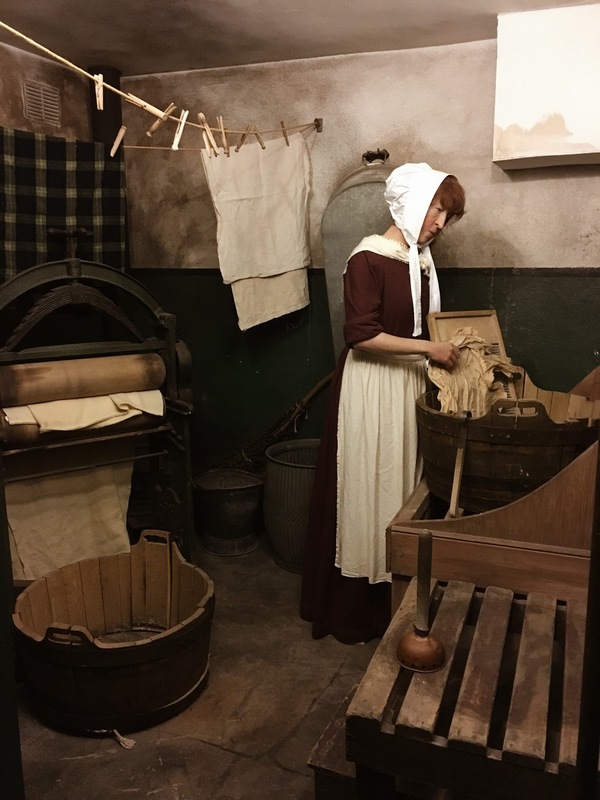 The first attraction you are guided to is the Annie McLeod Experience - a ride where you are seated in moving pods while Annie McLeod, a New Lanark resident from 1820, tells you what life was like for the workers. 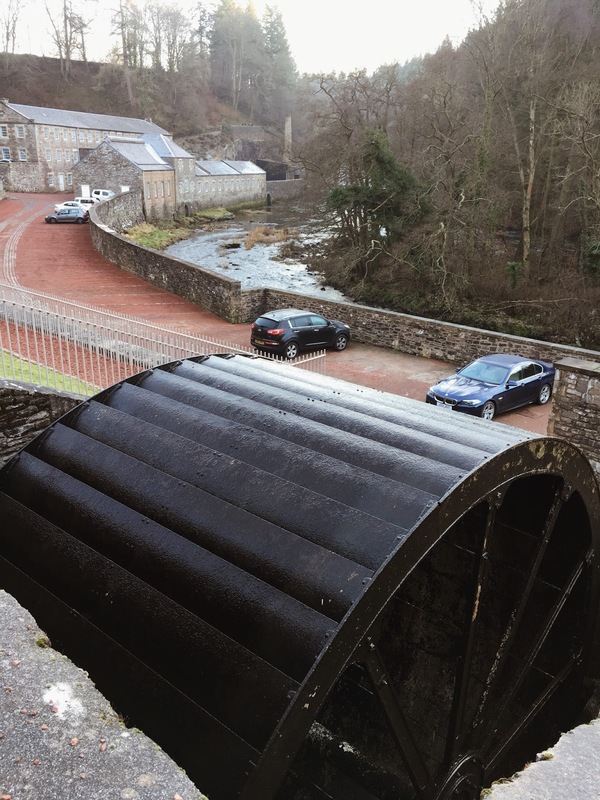 I had a clear memory of this ride from the first time I'd visited New Lanark, but I was pleasantly surprised by it the second time. The 'journey back in time' with Annie is immersive and entertaining, and the ride element is unique - much more appealing than just watching a screen. 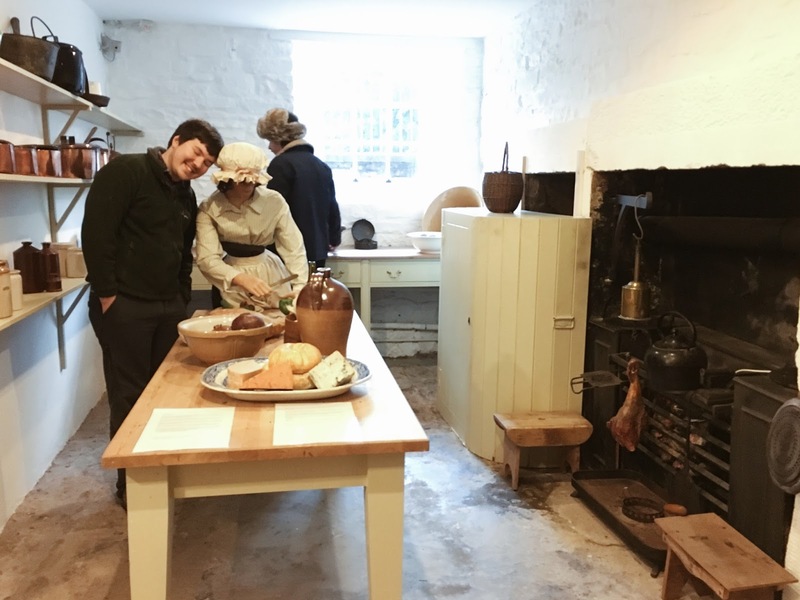 Annie explains what the working conditions of the mill were like, and how Robert Owen's reforms had affected life in the village. 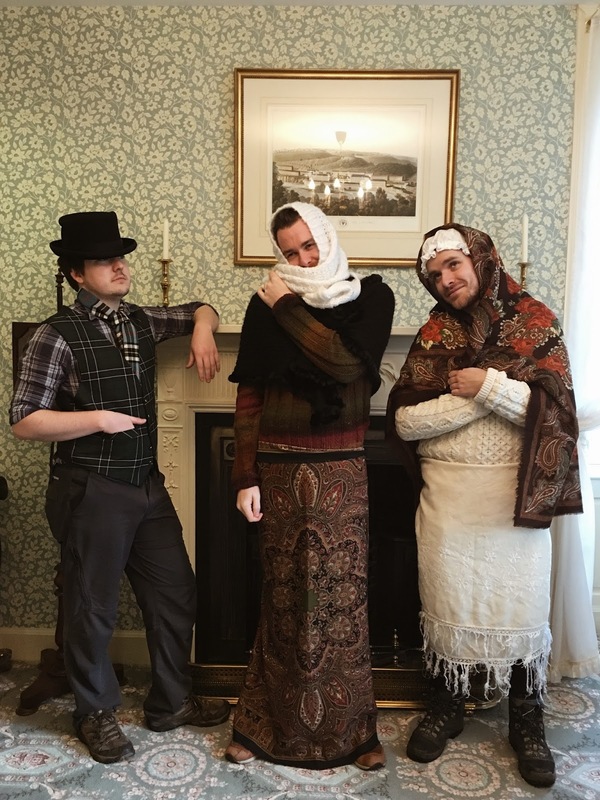 It can be difficult for visitor attractions to strike a balance between keeping children engaged without being oversimplified to the point of patronising adults. 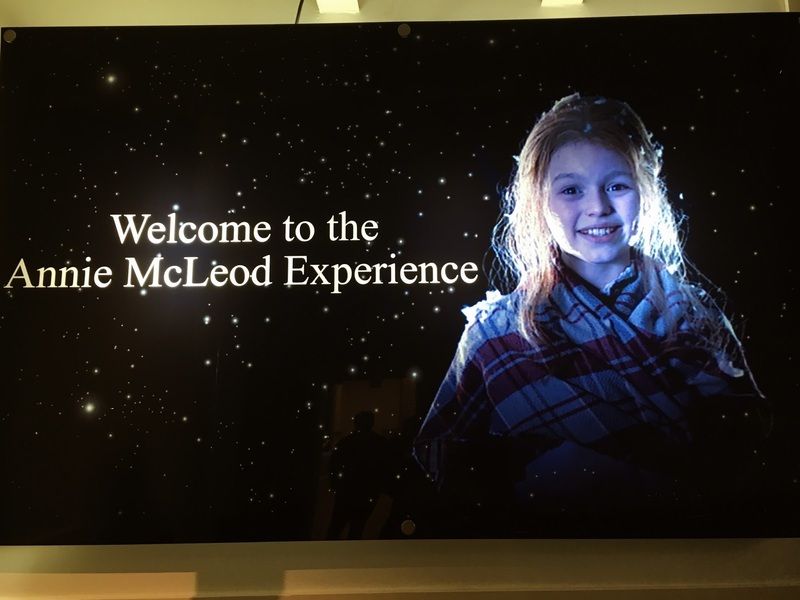 The Annie McLeod experience manages to perfectly balance it - I remember being thrilled with the ride as a child, while as an adult I genuinely felt I was learning. Best of both worlds! Saying that I'm not so sure my companions were feeling particularly grown up... pretty, aren't they? Following the ride, we headed into the mill itself. Having just learnt via Annie what the working conditions were like in the 1800s, it was interesting to see just one of the many spinning mules that would've been present in the mill. 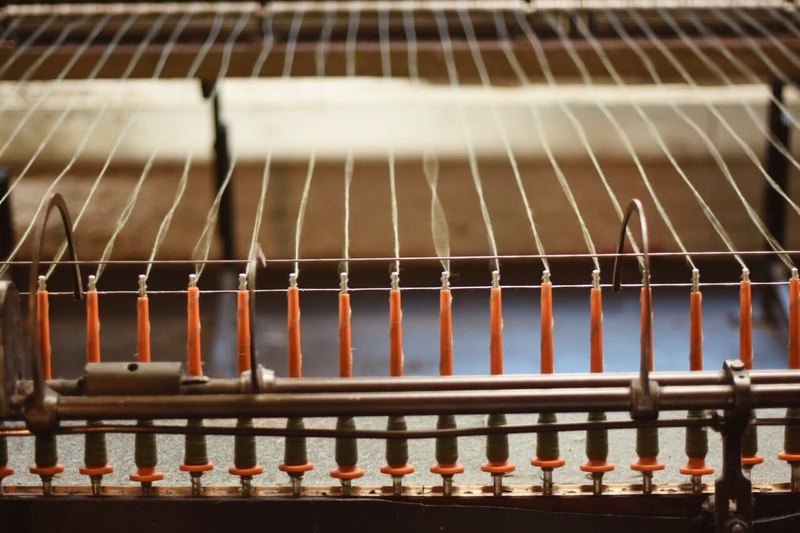 Originally these were used to spin cotton, with children like Annie employed to crawl underneath these noisy, intimidating machines to collect any that had fallen. 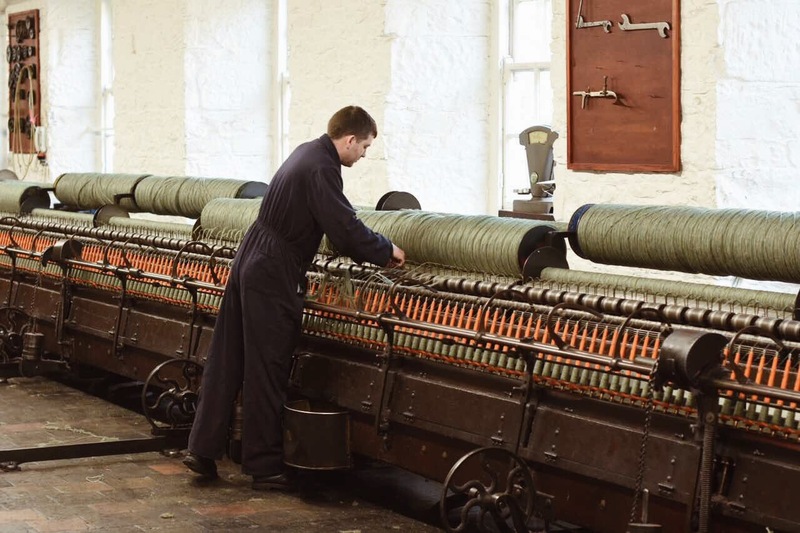 This device is now used to spin the wool that is available for purchase in the (huge!) mill shop, and very nice it looks too. 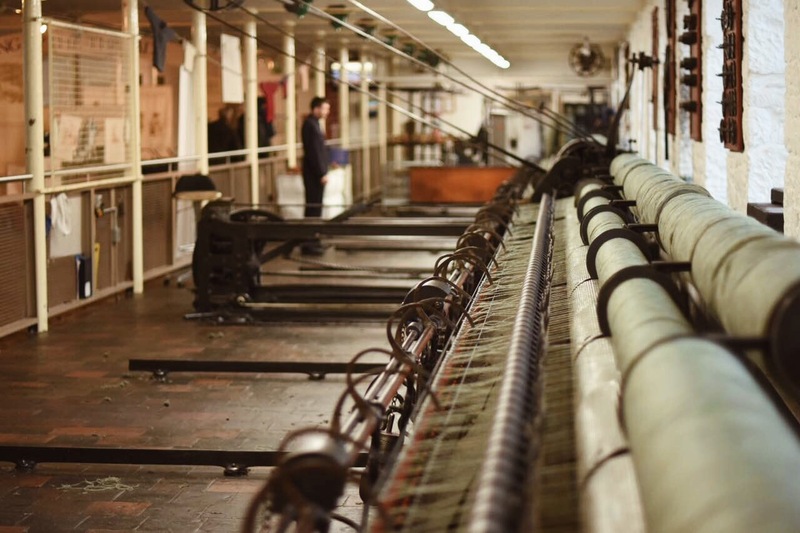 I got a bit hypnotised watching the wool being spun; the machine is so satisfying to watch as it pulls the yarn back and forth. There's absolutely no way I'd even consider crawling underneath that thing, though! Despite at least two of our party gazing longingly at the delicious-looking food on offer in the cafe, we managed to drag ourselves away to explore some more. 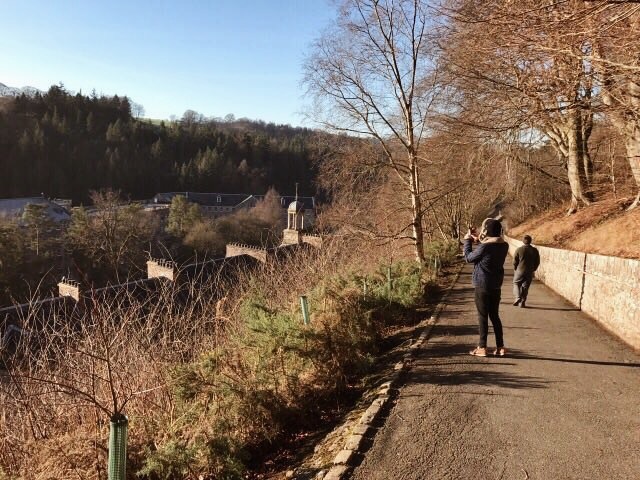 Robert Owen was a big fan of the great outdoors, and in a place like New Lanark, it's pretty easy to see why. He believed that fresh air was conducive to good health, and apparently even provided some of his workers with allotments to grow their own food. Therefore, I feel he would've very much approved of the roof garden on top of one of the mill buildings. There's a lot of space up there! Up a few steps from the garden is a viewing platform, allowing you to drink in the stunning surroundings. Even in mid-January, with frost still on the ground and ice covering the water feature, this was one of my favourite parts of the whole day. The peaceful surroundings make it hard to believe that you're only around an hour from both Glasgow and Edinburgh. It feels like an entirely different world. The garden is lovely, and I'm definitely going to go back in the summer and see it in all its glory. 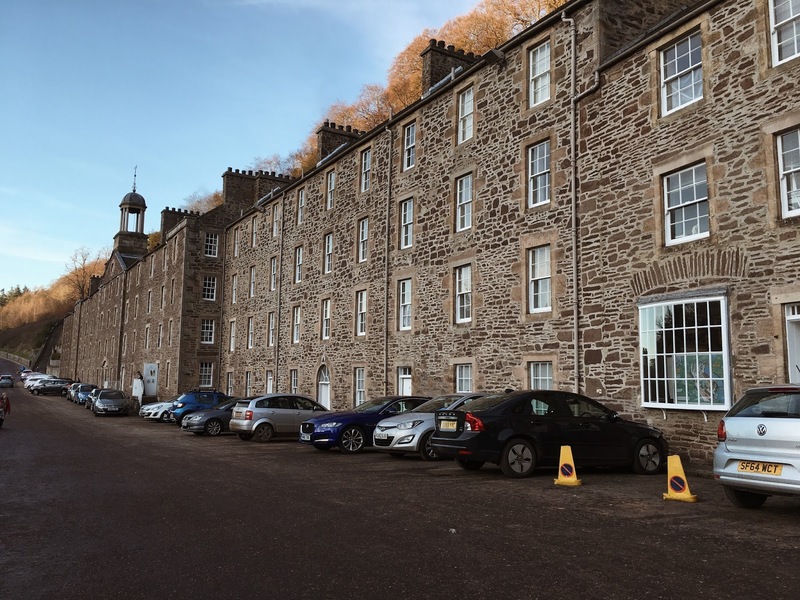 There were originally 4 mill buildings on the site at New Lanark, but Mill 4 was never rebuilt after a fire destroyed it in 1883. You can now see the foundations of the building, and the waterwheel that would have powered the machinery within. It's well worth taking a walk up the Falls of Clyde trail if you have time, to see the magnificence of the Corra Linn waterfall in full flow. It really helps you appreciate the force of the water and how industry harnessed that power. Once our hands had gone numb from standing outside, we decided to check out the other attractions. The first one we approached was the School House. 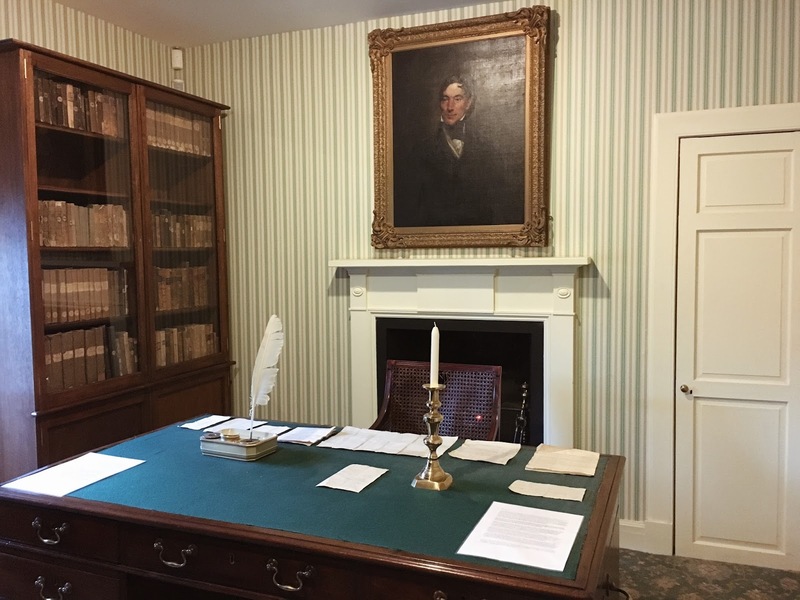 Robert Owen made education a priority, introducing full-time education for children who would previously have worked in the mills. 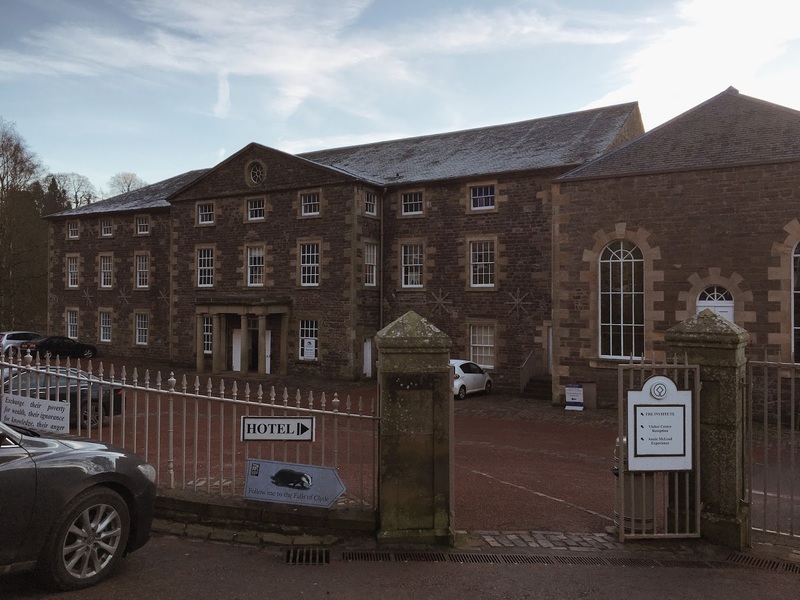 New Lanark even launched the world's first workplace nursery, with infants being looked after by village girls while their mothers returned to work. Older children and adults were also encouraged to focus on their education, with evening classes available to them. 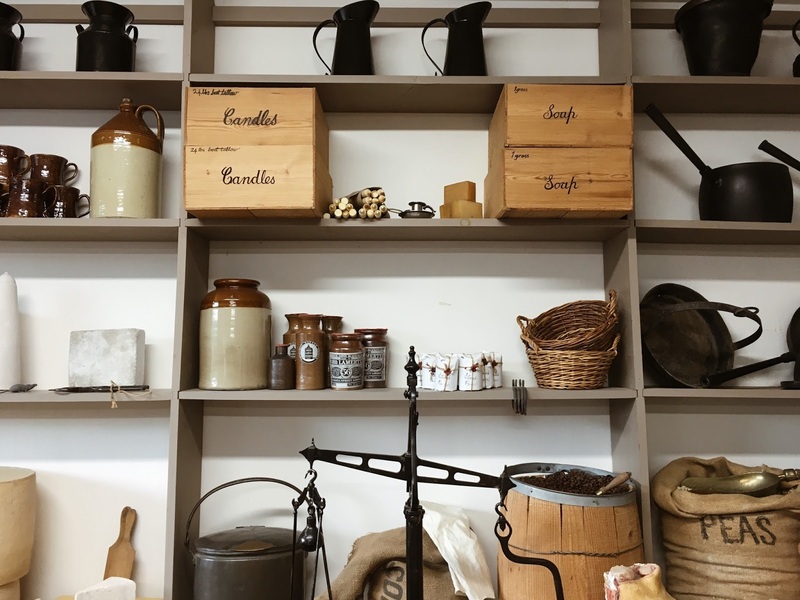 The village store is another area with a trailblazing history attached. This store was a precursor to the Co-operative movement as it provided good quality, affordable produce for the workers. In fact, employees could even be paid in tokens to use in-store, encouraging them to buy the local produce. Profits from the shop then went back into the education of the workers and their families. 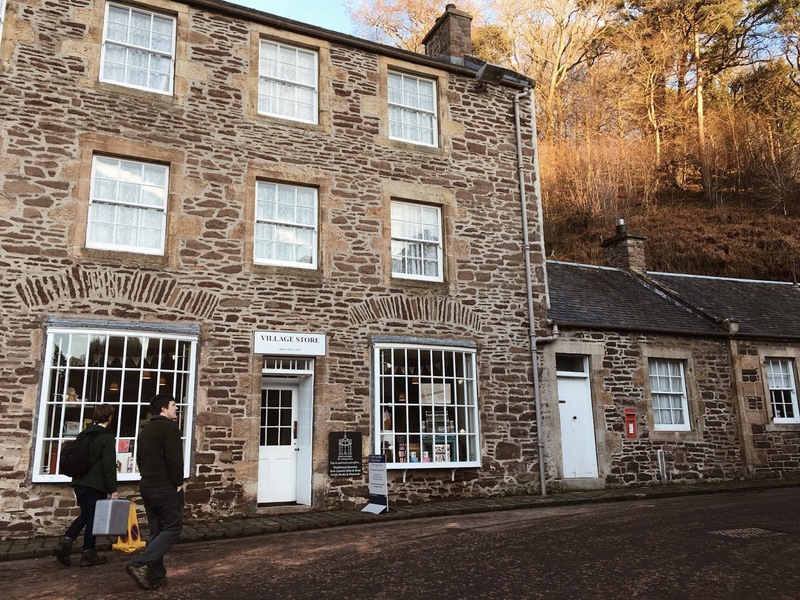 I feel like the shop really gives you a feel for how unique New Lanark must have been. The variety and quality of food that was available to the workers looks incredibly generous when you think about the gruel poor old Oliver Twist was chowing down on. 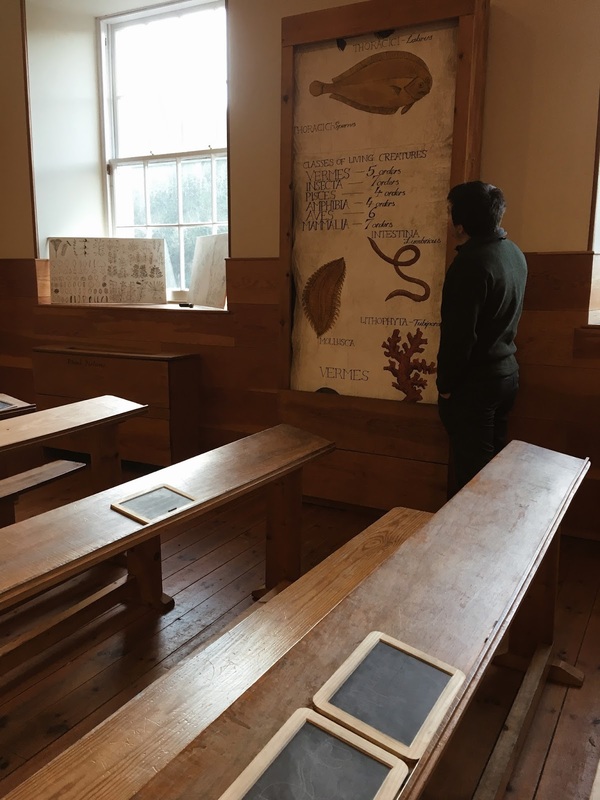 With such an emphasis put on health, education and social reform, living and working in New Lanark must have felt like a pretty pleasant way of life. The best way to get an idea of what life was really like for the workers is to visit the Millworkers House. The tenement-style housing was built by the original mill owner, David Dale, and one family would usually share one room, expanding to two rooms when the village's population declined. 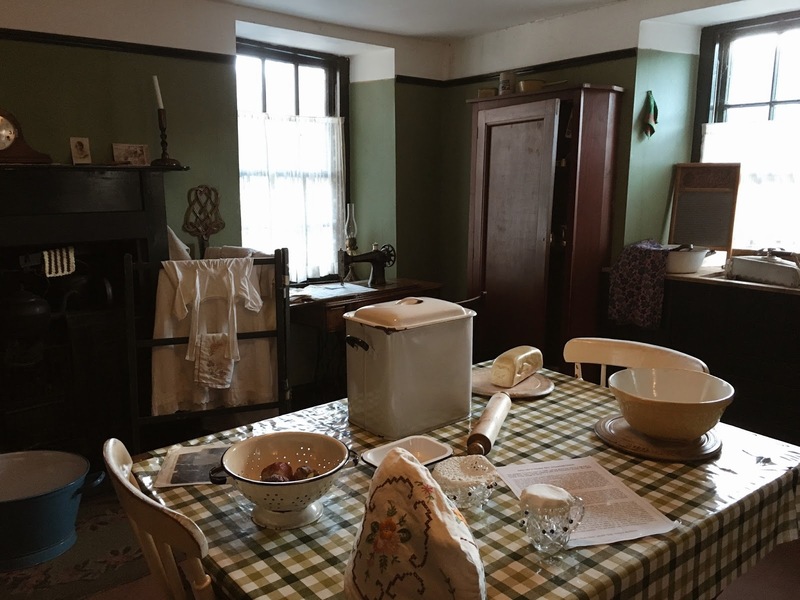 One part of the exhibition shows a 1930s style house, which although small is relatively comfortable, while the other display is a reconstruction of 1820s housing. 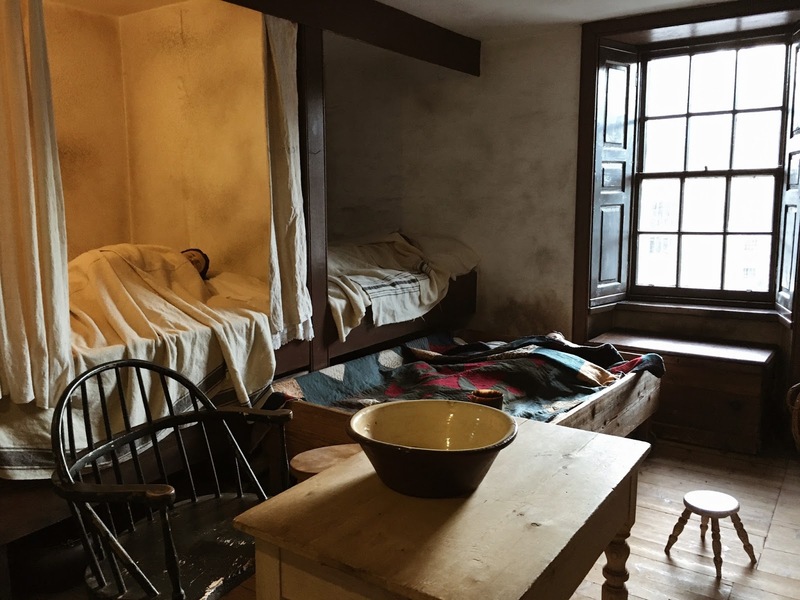 People did tend to be crammed into the housing, with 10-plus people sharing a room, but good old Robert Owen did enforce strict rules of cleanliness and responsibility for those living in there. He wanted to ensure a high standard of living for his workers - again, I'm not sure it's exactly like staying at the Ritz but in comparison to a poorhouse it wasn't too shabby. By contrast, Robert himself had this comfy little number to call home. It was remarked that Owen's home was the only one to have more rooms than people in it. This was a really interesting comparison, to see how the other half lived. I was impressed with how much of this place we were able to see inside as well! ...this. Beauty, grace and sophistication. Blair also decided to make some friends in the kitchen of Owen's house. 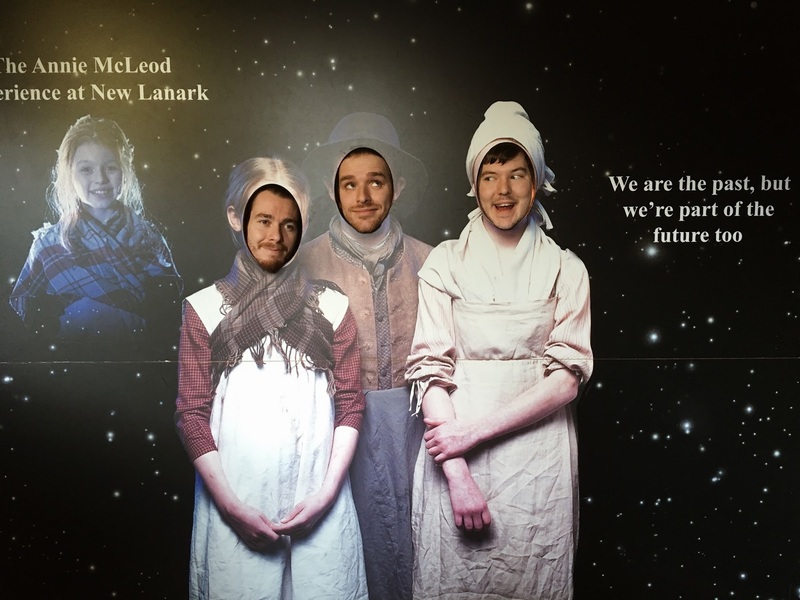 Overall, we had a really fantastic day out at New Lanark. 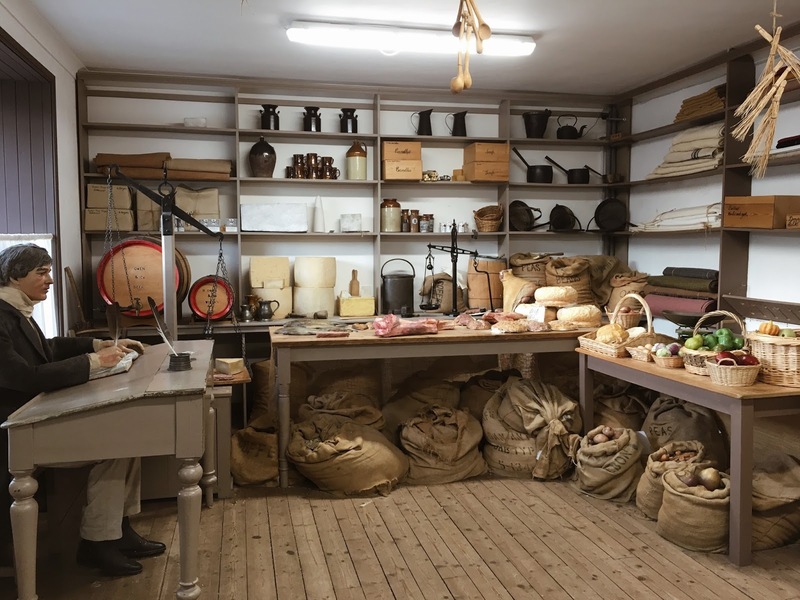 Its remote setting is perfect for transporting you back to the 1800s and becoming fully immersed in what life was like in this revolutionary workplace. 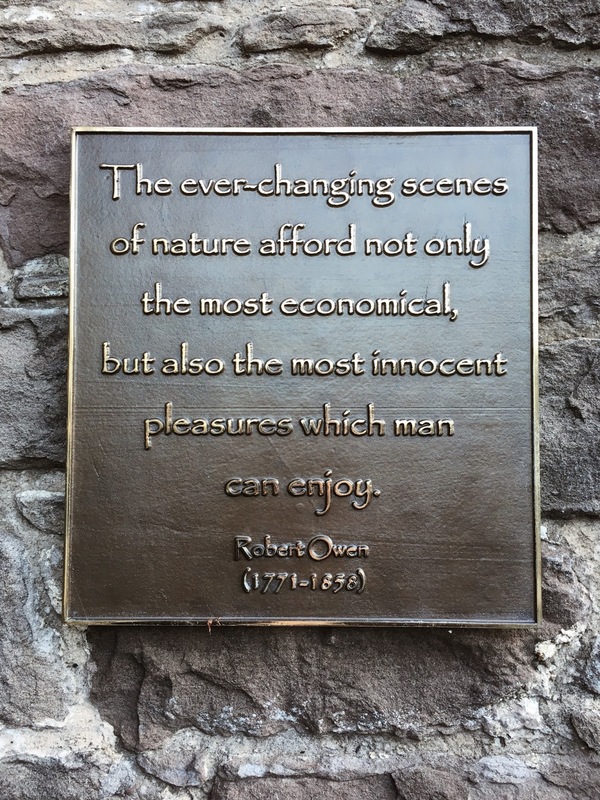 The principles that Robert Owen introduced here have such a lasting legacy in all of our lives, and it helps to remind you that there are people across the world still fighting for the treatment we now take for granted. This is honestly a wonderful day out, for any kind of group. We (four 20-somethings) were occupied for hours, yet there were also groups of children having the time of their lives. Every staff member we encountered was friendly and happy to answer questions, and the cafe and shop are both impressive. There is so much to do and to learn here that everyone will enjoy a visit. Plus did I mention that stunning setting?! 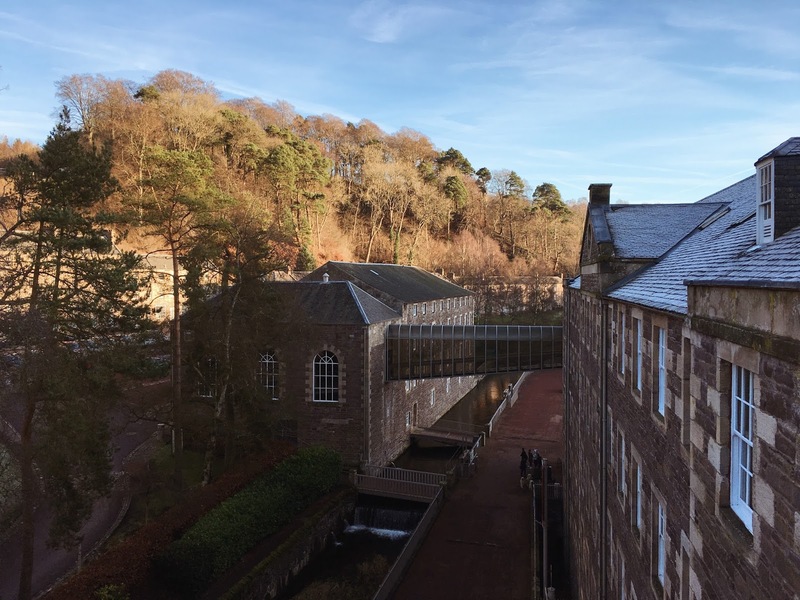 New Lanark is open from 10am-4pm in the winter (November-March) and then 10am-5pm from April to October. Check out more beautiful photos on their Facebook and Instagram, and get in touch with them via Twitter! 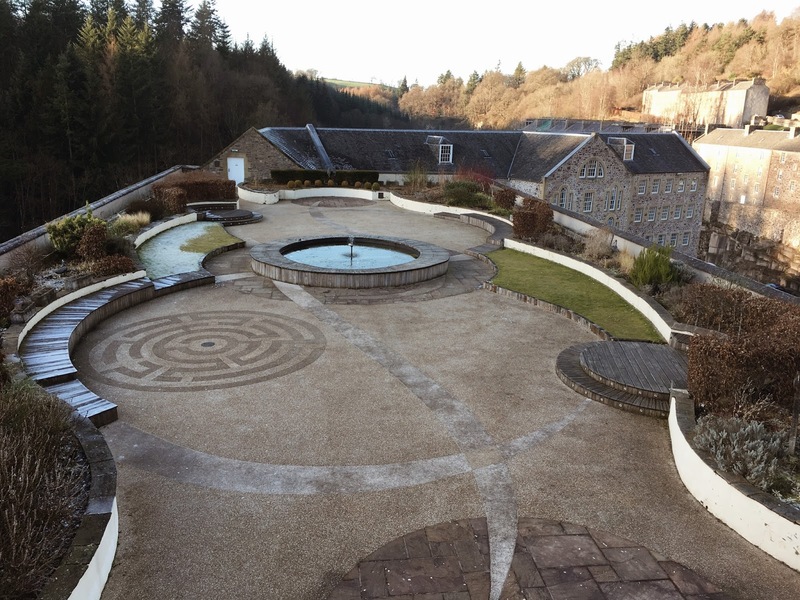 Have you ever been to New Lanark, or would you like to go in the future? 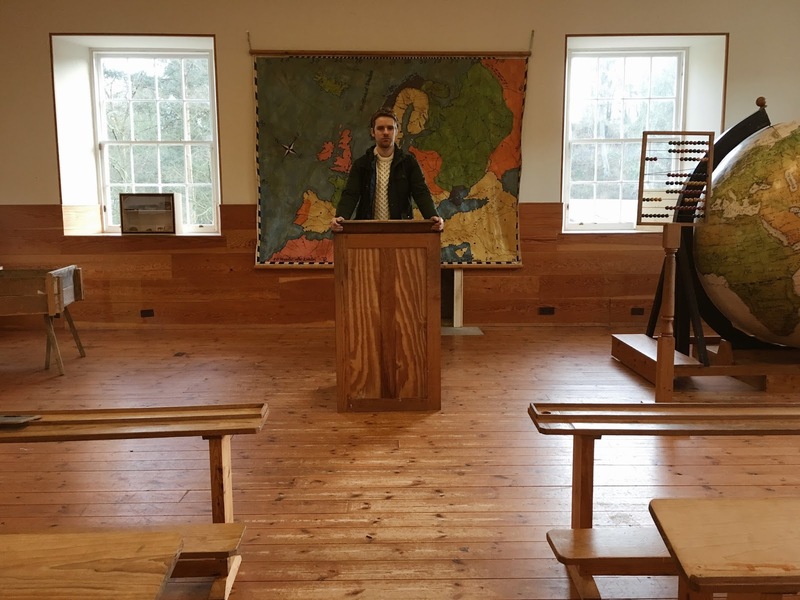 *I was invited to New Lanark Visitor Centre in exchange for a review, but all opinions are my own and are 100% honest. 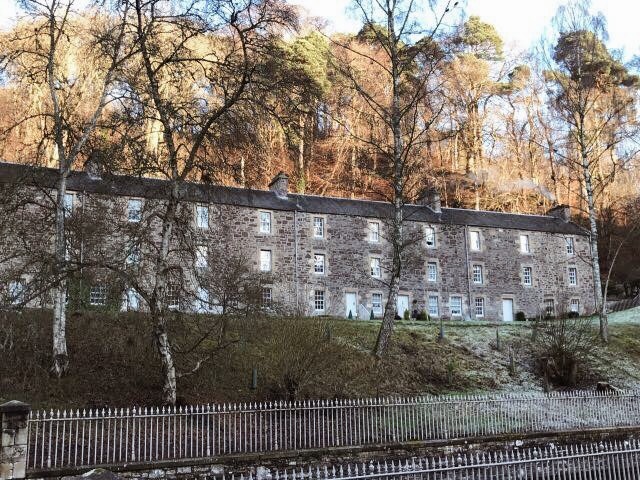 I've never heard of New Lanark before but it sounds amazing and very unique I would love to visit it one day! This kinda reminds me of Morwellham Quay, a historic Victorian museum that I visited in school! I love visiting places like this, it's a great feeling time traveling! I love experiencing what it was like in the olden times. Wow! 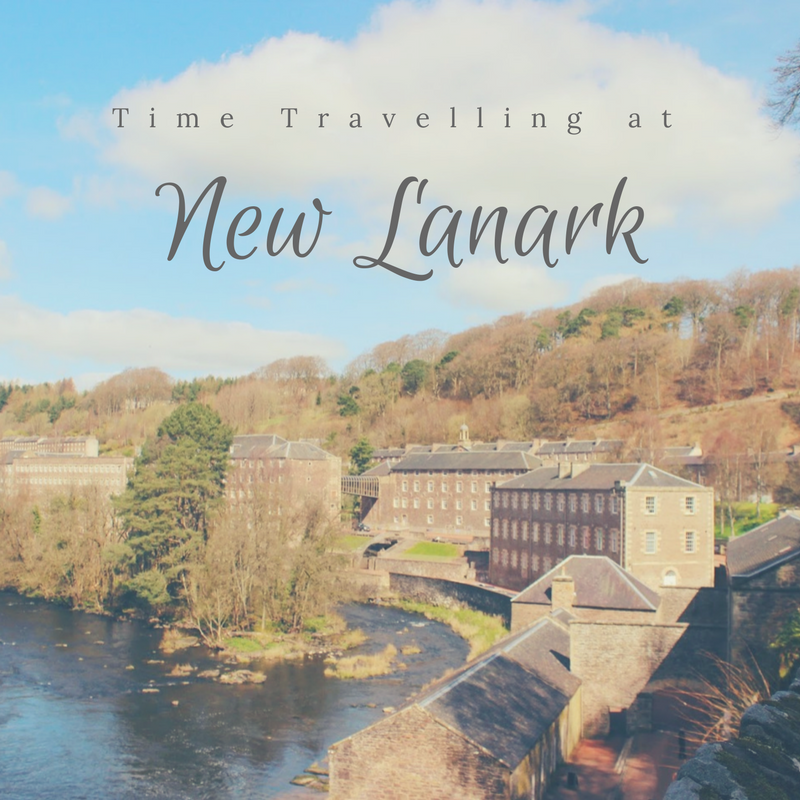 I have never heard of New Lanark! 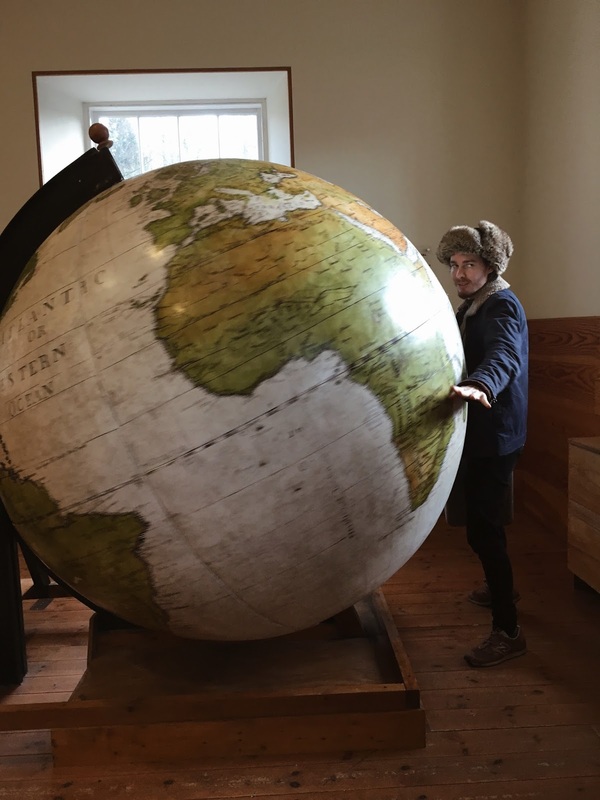 What a great post, it was good to read about all the places you can go in and look! This will be a place I have to visit for sure! Stunning setting and scenery! This place sounds so incredible, and the views from, and around it look stunning, its making me want to visit scotland even more than I do already!! Thank you so much for sharing this, Beth! I love the immersive experiences of history in places like this, they make for really memorable and educational days out! I really like the sound of the "travelling back in time with Annie" and the fact that the park has enough to keep kids and adults entertained! Your photos are absolutely fab as well! Lush Valentine's Day 2017 Haul.